The International Traffic in Arms Regulations (ITAR) are part of the Code of Federal Regulations (CFR). ITAR is the enforcement tool of the Arms Export Control Act (AECA). These regulations provide the statutory authority to manage the import and export of items and services for the defense sector in the area of weaponry. ITAR sets forth the definition for "defense articles and services", it also contains the governments compliance requirements for manufacturers involved in the weapons industry. ITAR compliance procedures and standards are in place to keep companies from violating ITAR. Compliance requirements go beyond weapons. Off-shore procurement, the handling and transfer of technical and classified data are also covered. The penalties for non-compliance can be severe. Criminal and civil sanctions can range from fines, license revocation, to incarceration. Failing to stay in regulatory compliance may cause irreparable damage an organizations reputation throughout the industry. Compliance is a serious matter. The Directorate of Defense Trade Controls (DDTC) recommends exporters, manufacturers, brokers and entities dealing in weapons trading have ITAR specific compliance programs in place. Organizational Knowledge - Companies trading in the defense weapons sector must have an intricate understanding of their businesses operations. This knowledge facilitates risk assessment and helps in identifying organizational obligations as related to ITAR. ITAR Requirements – Understanding what ITAR requires of your business is imperative. The U. S. Department of State's website provides excellent guidance in this area. Registration, records maintenance, and licensing are integral components. ERP can provide invaluable assistance by streamlining, documenting and tracking various regulatory processes such as; licensing, license renewal, record keeping, and corporate registration. Defense sector manufacturers face unique and exacting regulatory requirements. An effective Enterprise Resource Planning (ERP) suite is a vital component used to keep weapons sector companies in compliance. 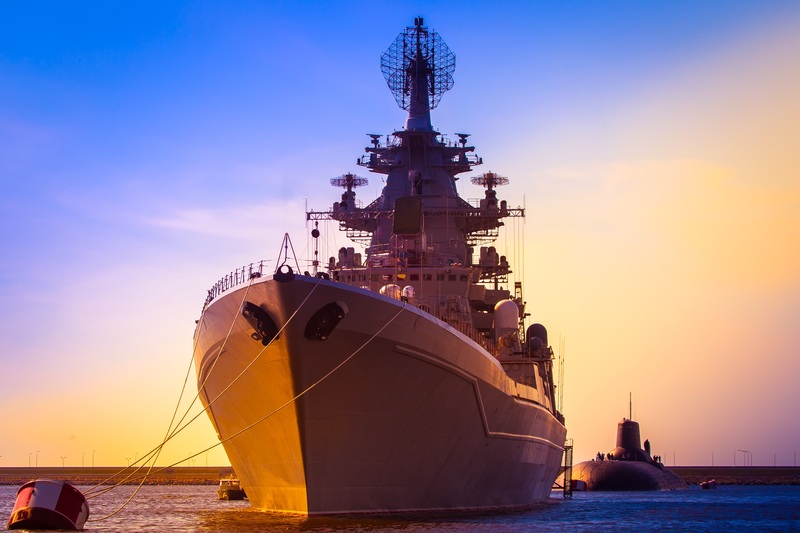 The best ERP solutions are tailored to your company's specific needs, yet flexible enough to function in the dynamic regulatory environment of defense manufacturing.